Vicky and her husband Jeff share their lives with two Jack Russell Terriers who are their constant companions. After many years of hiking and traveling, from Mt. Saint Helens to Glacier to the Canadian Badlands, they are more inclined these days to explore the world from their couch in the TV room. 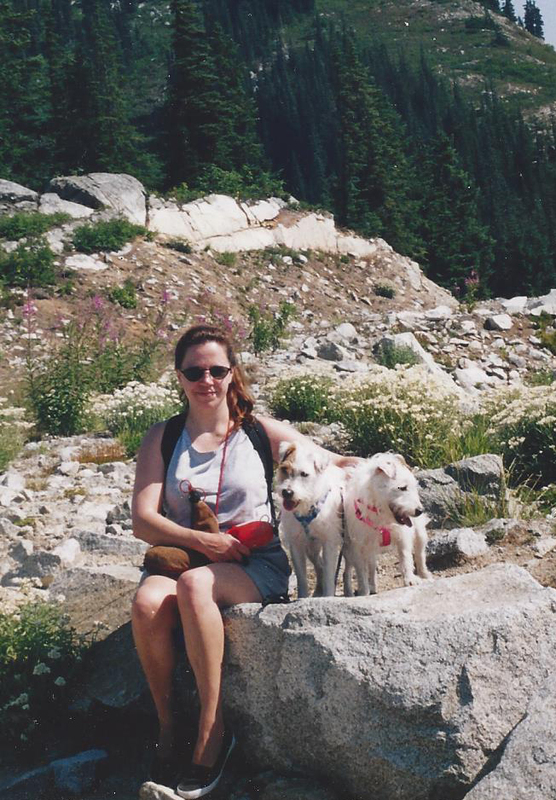 However, Vicky, Jeff and their JRTs still love roaming the trails of our beautiful Cascades. Garrett has always had a passion for animals, which led him to enroll in the veterinary technician program at Utah Career College just out of high school. In 2008, six months prior to graduating from the technician program with honors, Garrett passed the Veterinary Technician National Certification examination. After graduating, Garrett was hired as a veterinary technician in Salt Lake City, UT, where he worked until 2013, ultimately earning the role of Director of Pet Nursing. Looking for a change in environment, Garrett moved to Washington in 2013 and met Dr. Frank through a mutual friend. Garrett jumped on an offer to work at such a great practice and to expand his training into the field of Eastern medicine as used at Harmony Animal Wellness Center. Part of the reason Garrett moved to Washington is his avid interest in wine and mead making. He is hoping to start growing his own grapes soon, but currently dabbles with making wines from varieties of locally grown grapes and other fruits. Garrett also enjoys spending time riding horses and is currently training a Shetland pony to drive a cart for Combined Driving Events. 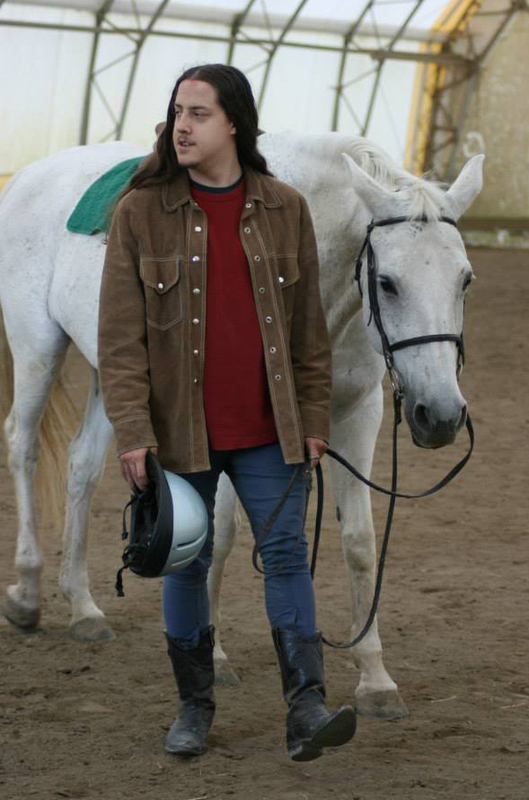 His pony, Voldemort Stormaggedon the Death Dealer the Thunder Pony, keeps him on his toes, if the name is any indication. Dylan is our veterinary assistant. He has been with our clinic since April, 2014.